Roseberry’s color payoff is just as it sounds-A rich rose color with a bold berry base. This blue-based liner works well with both red and pink lipsticks and glosses, giving you endless options! 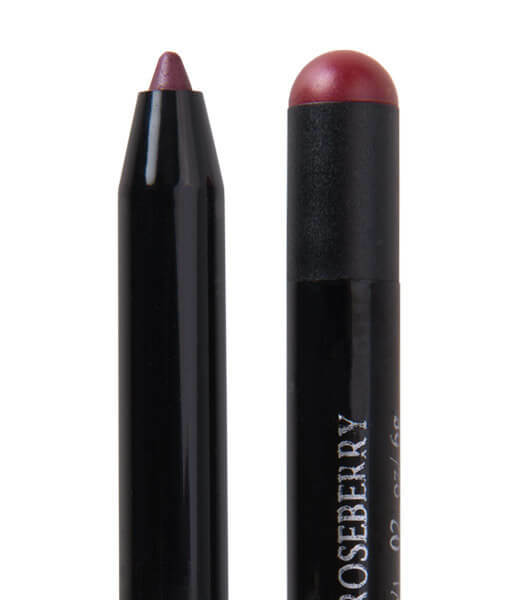 ou can also use Roseberry Lip Pencil as an all-over lip color thanks to our uniquely creamy formula that glides over your lips and stays in place for hours. Matte lips give off a sophisticated vibe, but if you can definitely play up your lips using Rallye Balm or your favorite Red Apple Lip Gloss on top! Use this color as a base under any lipstick to customize your look even more! 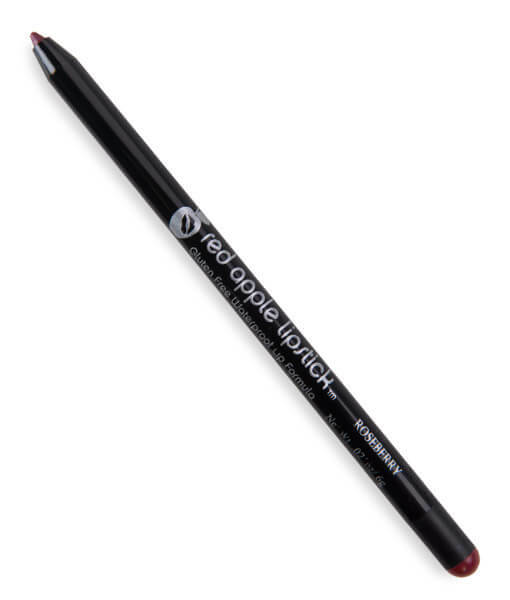 In true Red Apple Lipstick form, we’ve taken a good thing and made it even better! 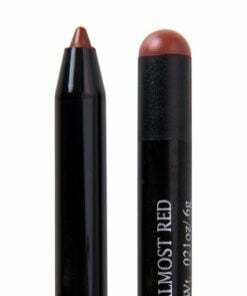 Gluten Free Retractable lip pencils are all the rage, and rightly so! 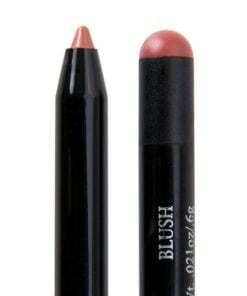 The design of these pencils keeps the product right where it should be-on your lips. While regular lip pencils have their place and will maintain a staple, our new retractable pencils are perfect for travel since there is no need to carry around a pencil sharpener! In return, this leaves more space in your makeup bag and eliminates the mess left from shavings. Roseberry’s color payoff is just as it sounds-A rich rose color with a bold berry base. This blue-based liner works well with both red and pink lipsticks and glosses, giving you endless options! 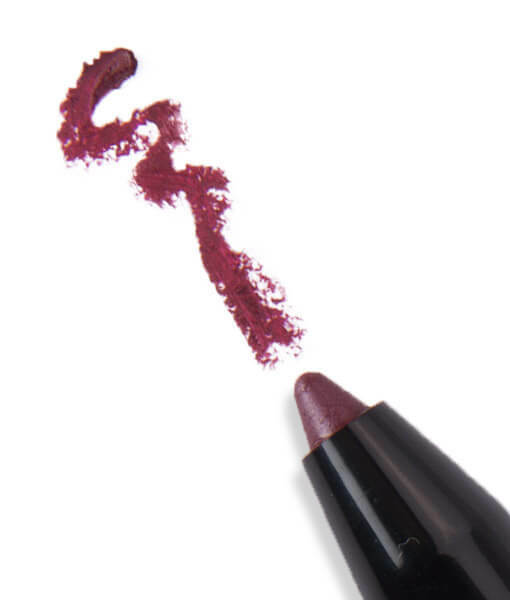 You can also use Roseberry Lip Pencil as an all-over lip color thanks to our uniquely creamy formula that glides over your lips and stays in place for hours. Matte lips give off a sophisticated vibe, but if you can definitely play up your lips using Rallye Balm or your favorite Red Apple Lip Gloss on top! Use this color as a base under any lipstick to customize your look even more! When worn alone, Roseberry is a unique deep rosy pink. 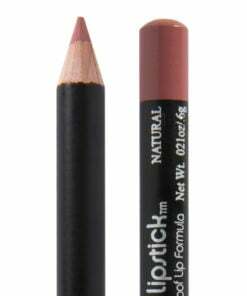 This is my personal favorite lip pencil color when applied as an all over color! My favorite trick is to apply a coat of Rallye Balm BEFORE you apply your lip balm all over. The top secret formulas blend beautifully to give you a moisturized, luscious lip look! Try pairing Roseberry with a pink toned red lipstick, such as Reddy Or Not. 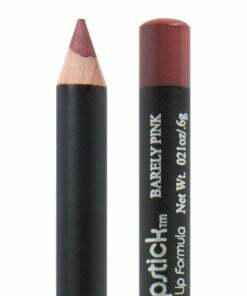 You may also choose to wear it underneath as a color base for a highly pigmented, vibrant look! Bring out your inner diva by playing up your lips and rocking a mysterious smoky eye. For added luster and shine, wear a lipgloss such as Metropolis on top. You’ll get a pure wash of rich color with a shiny hint of pink layered on top. This combination has to be seen to grasp its beauty! You may also choose to lighten Roseberry up a bit with Pink Martini. Roseberry is sure to be in every girly girl’s beauty bag! Whether worn alone or paired with another Red Apple Lipstick product, you’ll definitely get a HUGE bang for your buck and be the envy of the group during girls’ night out! 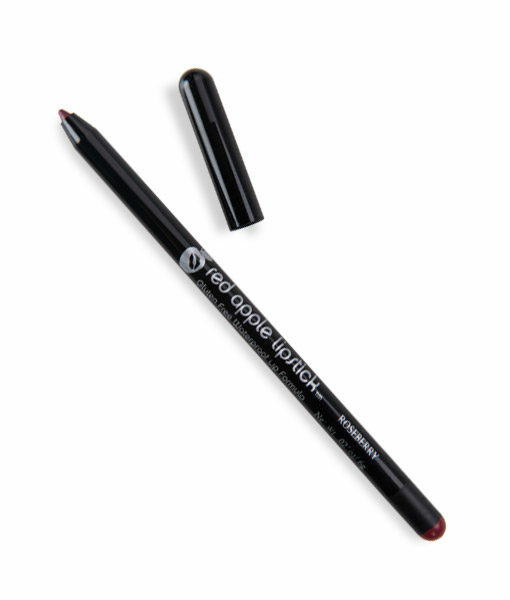 Certified 100% gluten free, this lip liner is perfect for anyone with an intolerance to Gluten and is in extra safety factor for those do not know if they are sensitive to gluten. seems to stay on well. This little pencil surprised me. It’s soft, and easy to apply. It’s not only a fun color, but also is easy to use as a lipstick with a gloss. YOu can have fun with it by using foxy as a lip color to have a different type effect. It’s also nice to color in, and top with foxy. Ruby Glass lipgloss gives it a nice shine if you use as a lipstick. Really fantastic little pencil; I hope they make more colors. I love this color and the fact that it is Gluten free. It is great. This is such a pretty lipstick and a beautiful case. Since this product is gluten free, I made the mistake of not checking the ingredients further. I’m highly allergic to perfumes/fragrances. Had to give it to someone that could use it.